A name that's impossible to ignore when analyzing the new generation in techno is without a doubt Finnish DJ and producer Samuli Kemppi. 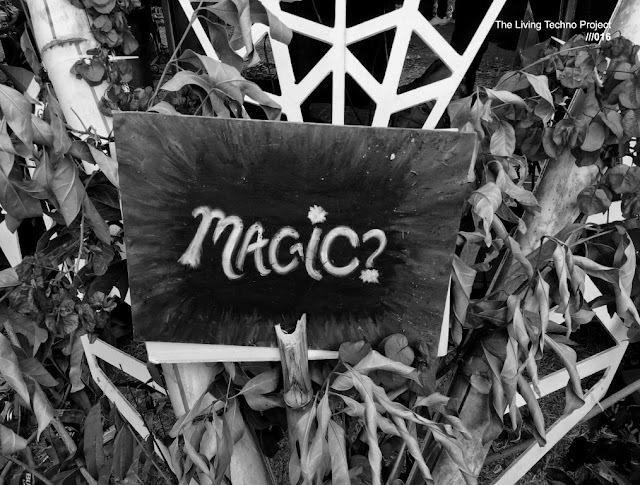 Having put out material on Ostgut Ton, Mote-Evolver, M_Rec LTD, Time to Express, Prologue, Dynamic Reflection, Komisch and many more, his list of releases and labels may rightfully be called impressive. Last week his new "Quadrant" EP was released on Komisch and again it's spot on. Played it out during my set last weekend (see my Soundcloud) and the response was great! Together with Juho Kusti Samuli hosts the weekly "Deep Space Helsinki" radioshow on Basso Radio and also organizes events under this moniker in Kuudes Linja. Doing a weekly podcast of my own has made me eager to check out and support other shows and DSH is among my definite favorites; high quality music every single time. The shows are uploaded to their Soundcloud page here. 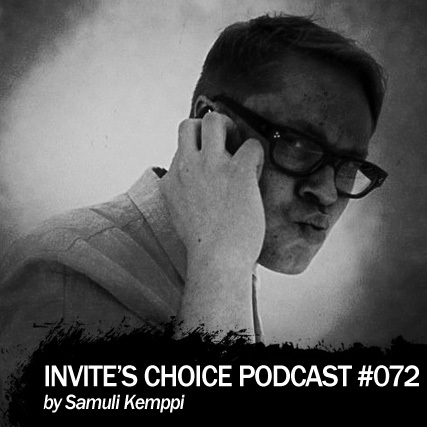 Summing it all up; Samuli is an artist that fits Invite's Choice perfectly so this week a close-to two hour set from a Finnish hero, enjoy!